LARKANA: The Rickshaw Drivers Labour Union president Gulzar Gopang on Tuesday strongly condemned the nonpayment of remuneration amount of 250 rickshaws which were allegedly hired by the Pakistan Peoples Party (PPP) candidate for PS-11, Nida Khuhro, for transporting the general public of Larkana on the Election Day, July 25. Reportedly, he addressed a press conference in Larkana in which he claimed that PPP district president Abdul Fatah Bhutto hired 860 rickshaws from him, but he paid for only 610 rickshaws and the remaining amount of Rs 550,000 was not cleared. He alleged that when he visited the residence of Fatah Bhutto, he was threatened with dire consequences, if he demanded the remaining amount. He appealed to the PPP Chairman Bilawal Bhutto Zardari and other concerned authorities to take notice of the matter. 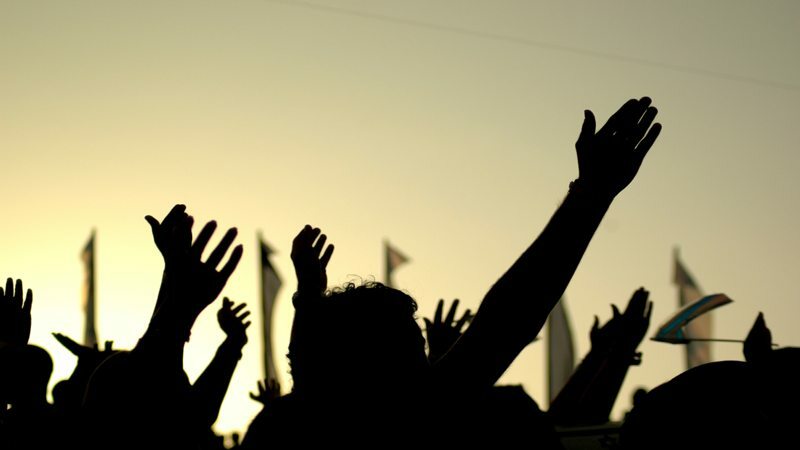 Contrarily, PPP Labour Bureau wing district president Javed Mangi said that the party hired 1,500 rickshaws on the polling day, out of which 500 were supplied by Gulzar Gopang, 500 by Anwar Jatoi and 500 by Abdul Haq Khuhawar. He also addressed a press conference to refute Gopang’s accusations. “Gopang gave us 300 rickshaws only, but he has been paid a total rent of 630 rickshaws,” he said, adding that he paid him Rs 2,000 per rickshaw, whereas he forwarded Rs 1,400 per rickshaw to the owners and looted the remaining amount. He termed Gulzar accusations as ‘blackmailing’, and accused him of forcibly occupying rickshaw union. He further accused him of electricity theft by selling it the residents of his area at the monthly cost of Rs 300 to 500. MPA-elect Moazim Ali Abbasi said on Tuesday that he would not join PPP as he was elected by anti-PPP voters in Larkana. He addressed a press conference at Larkana press club, and said that it would be disrespectful for his voters and supporters, if he joined PPP. He said that the voice of Larkanians would now be heard in the Sindh Assembly. He sought help from political, social, civil society and religious organisations for a joint effort to resolve core issues of Larkana. He claimed that results of 45 polling stations of PS-11 were halted, but PPP’s agents stayed there.